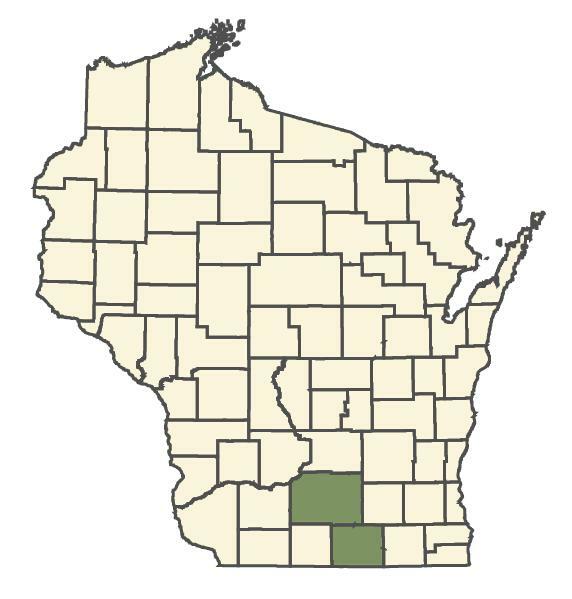 USDA Plants Database: Federal Distribution and detailed information including photos University of Wisconsin - Green Bay: Trees: Photos, descriptions, information USDA Agricultural Research Service (ARS): Images of seeds, fruits, embryos, etc. Virginia Tech Dept. 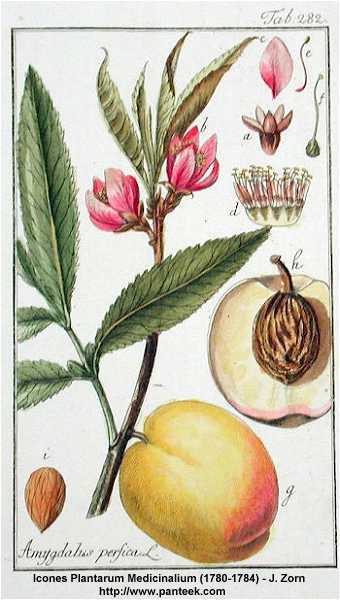 of Forestry, College of Natural Resources: detailed description and photographs Southwest School of Botanical Medicine: Britton & Brown Illustrated Flora - 2nd Edition (1913) "An Illustrated Flora of the Northern United States and Canada"